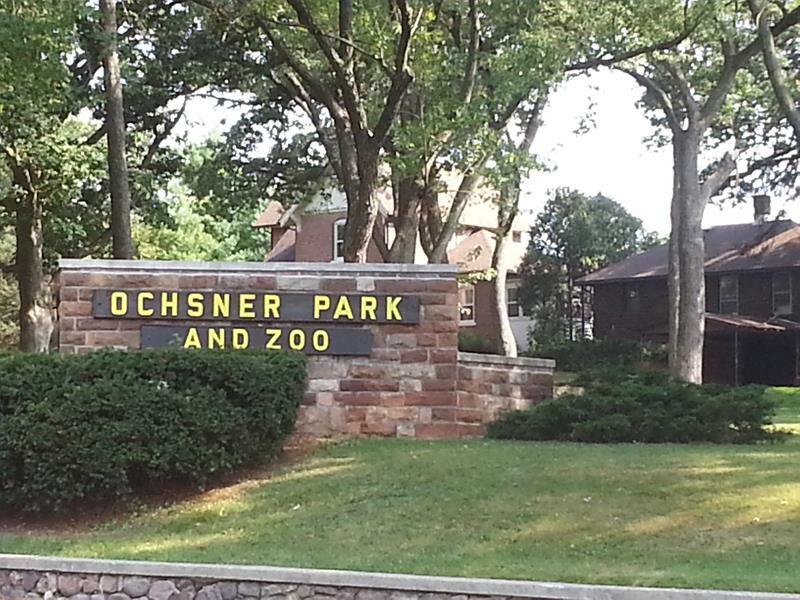 Right along Highway 33 in beautiful Baraboo, the Ochsner Park & Zoo offers 26 acres of parkland and a free zoo covering two of them. Ochsner originally opened in 1926 and features an interesting variety of animals for a relatively small zoo: a snow leopard, a Capuchin (just acquired in 2015), bobcats, prairie dogs, a black bear, llamas, wolves, and a series of birds. The zoo is open year ’round seven days a week. It opens at 8:30am; closing times vary throughout the year: 7:30pm during summer, 5:30pm in fall and spring, and 3:00pm in winter. Ochsner is easily accessible along Highway 33, just east of U.S. 12 and west of the end of Highway 113.